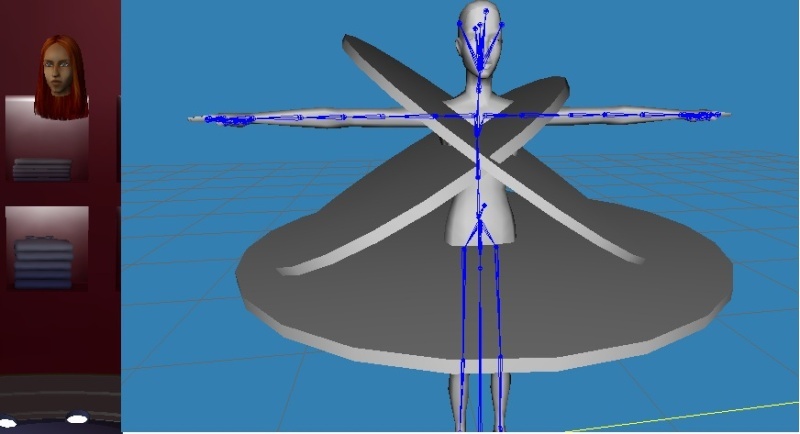 Ok So I Make My Mesh Assign Every Joint And Stuff And I Get This ? Why ? This happens to me too sometimes :/ I suggest trying to re-import the mesh. yes i'm agree with Salvuccio095!!!! i had the same problem!!! you'r not make alpha group!!! regroup all except body!!! body group dont! !1 if your first group dont called body you reneme it!! !!! and rename other one group to body_alpha and of course you have to assign joints!! and in body shop chose one clothes which have both groups like ( hula outfit) i hope you understood me!! !